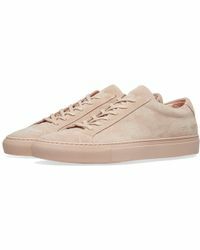 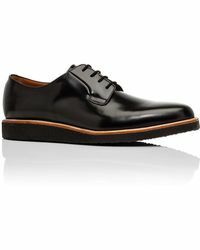 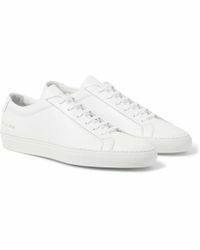 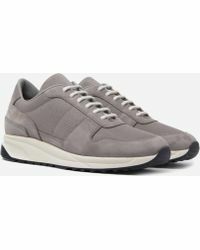 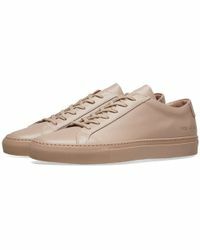 Common Projects is a contemporary footwear label known for its New York-designed, Italian-made shoes for men and women. 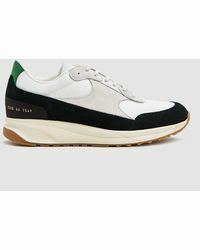 Founded by creative consultant Flavio Girolami and art director Prathan Poopat in 2004, the high-end label epitomizes clean lines, contemporary silhouettes and stark minimalism. 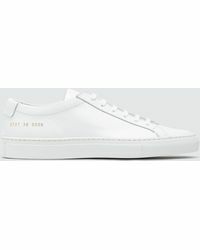 Crafted from premium leather and suede and finished with signature gold-toned foil stamps, each Common Projects collection combines utilitarian influences with luxurious materials for a refined finish. 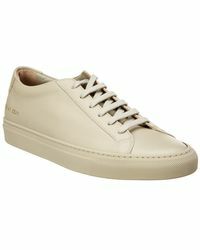 Browse and shop the full range of Women's Common Projects Shoes and Men's Shoes.